How to Get a Fairly Good Rent for your Property? This week we are working with landlords/ladies and home owners to determine ways of setting up decent rent levels regardless of seasons. Before issuing a tenancy (for example an assured short hold tenancy agreement), it is advisable to seek expert advice about the levels of rent that your property can generate. It is important to seek this kind of advice so that you do not charge more or less than what your property really deserves. This helps to avoid any potential conflicts with tenants over level of rent (such as unpaid rents or rent arrears) in the course of the tenancy period. 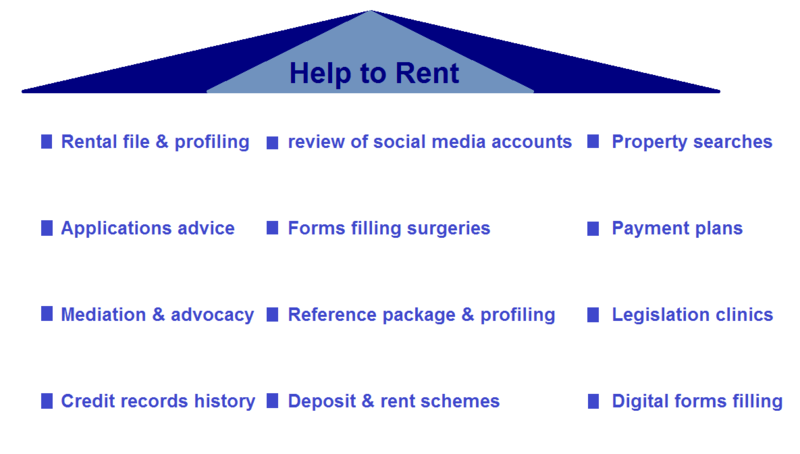 Rent advice can be obtained from various sources or experts on the rental market. It can be given by a local rent officer, a letting agency, a rent valuation office etc. You can even get it online through some websites having properties rent valuation features. Some of these rent services are free of charge without obligations. However, what we are undertaking this week at Home Relief is not only fixing a rent for a particular property. We are trying to develop a rent policy for our clients so that their properties could command a rent level that is fairly good or decent irrespective of seasons (i.e. Winter, Spring, Summer, Autumn, busy, not busy etc.). Why? This is because there could be changes in the rental market and the economy with ups and downs. Likewise, your property may not be the same when you last refurbished it. In those circumstances, what to do for your property to command decent rents regardless of seasons, regardless of lows and highs in the rental sector? 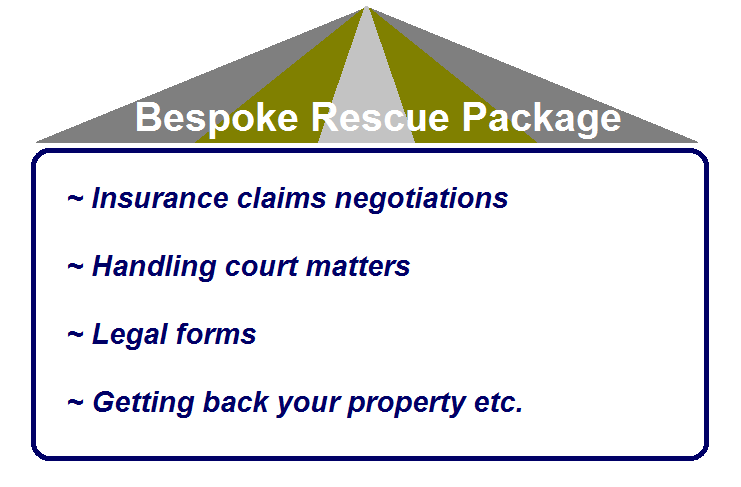 Bearing in mind that each property is a particular case that needs to be treated on its own. There should not be one size fits all policy. If you are a landlord/lady and or home owner and would like your property generates a level of rental income that is respectable or decent but you do not know where to start and how to go about it, Home Relief can work with you to determine the decent rental value for your property. Contact Home Relief NOW to get advice for the decent rent level for your property to let.